You only have to switch on the TV or pop on to social media to see news articles about how we need to change our lifestyles in order to live longer and enjoy a better quality of life. Making changes to our lifestyles can feel like an uphill battle and something that can make is wonder why we are bothering. By making small changes you can still help you lead a healthier lifestyle and can gradually build up to making bigger changes. Coming from a household of smokers I count myself lucky that I never took up the habit. Over the years I have watched my Mam attempt to give up smoking many times using various methods. From going cold turkey, cutting down and restricting herself to X amount of cigarettes a day, to chewing gums etc. but nothing has worked. Making the switch to vaping is one method she hasn’t tried as yet but after sending her that article she has now pledged to make the change in the hope that by slowing cutting down her nicotine intake she can finally give up smoking. 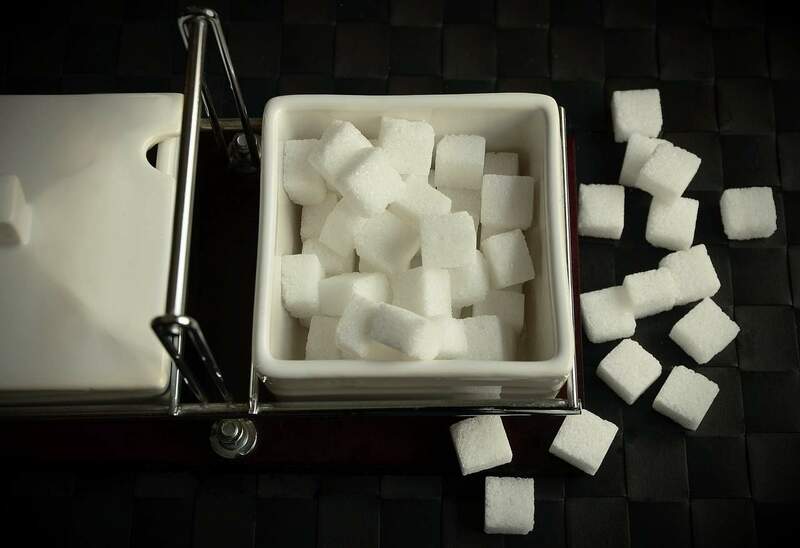 At the beginning of the year, I read an article over on Little Lily Pad about taking a look at how much sugar you consume daily and I have to say I was shocked when I looked at my diet, even on the days when I thought I had been ‘good’ my sugar intake was still higher than recommended. Last year Mr. Boo decided that he was going to cut down on his sugar intake. It started with switching from sugar to sweetener in his coffee, then reducing the amount of sweetener and now he can happily drink a coffee without any sugar or sweetener in it. This small change has led to him cutting down on his sugar intake in other areas too and as someone who has a sweet tooth, I am so proud of him for making this switch – now it’s my turn! A large portion of society could so with shedding a few pounds, not only for our own self-esteem but for our health too. Losing weight is my personal struggle, although I’m still in the ‘I just had a baby’, even though she is coming up for 8 months old. I’ve been following the success of Mrs Shilts on her Slimming World journey and she is an inspiration to me. Coming from a childhood with an alcoholic father I am all too aware of what alcohol can do to us. Not to just to the body but to mind and soul too. Cutting back to the recommended weekly allowance is a step in the right direction. 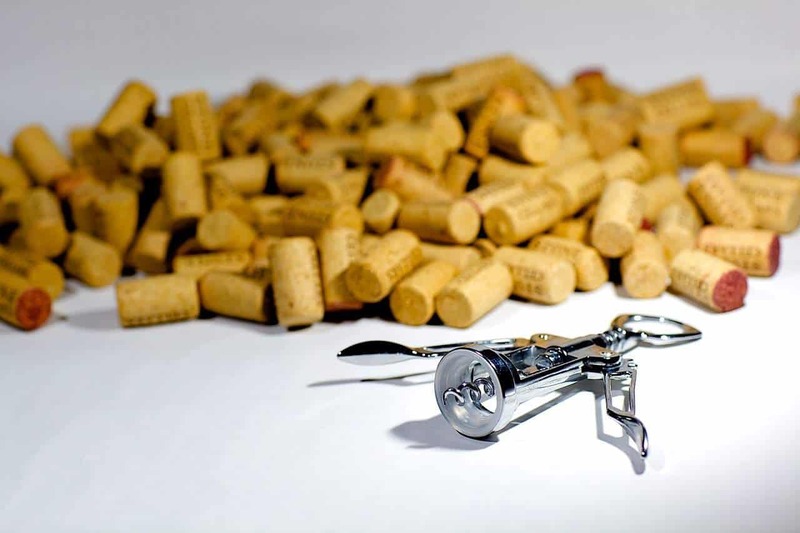 Longer term looking at what triggers you to drink more than you would normally is something to look into and make the necessary changes there too. 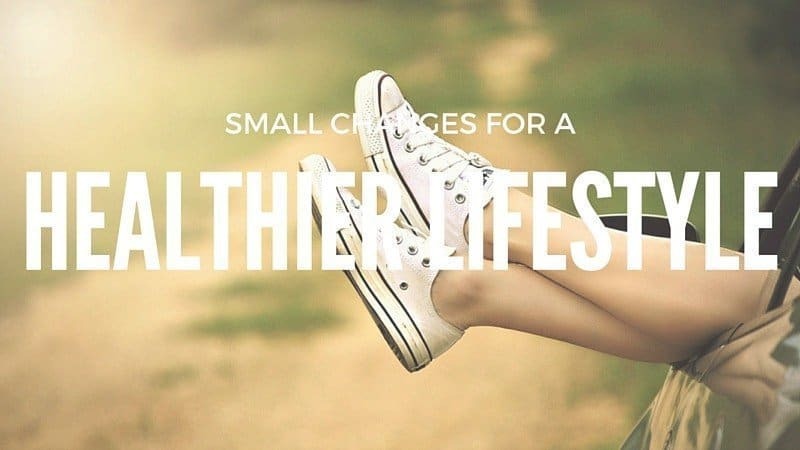 What small changes have you made for a healthier lifestyle? I have made subtle changes, I buy big pots of yoghurt so I get 5 portions out instead of 4 pre bought ones saving a few calories. Add cooked fruit to my cereal and have cut back a few grams on the cereals. Same with crisps eat less from a big packet rather than finish a small. I less potato on the plate last month and another one less this month.